I’ve never written a blog or a post as a direct entity on StyleMag ever since it’s inception, but it seems like the time has come where I could not resist. I’m also super proud of my staff that has helped StyleMag catapult across many major festivals in the world for live coverage, photographs and more; and bringing it to possibly many corners across India. 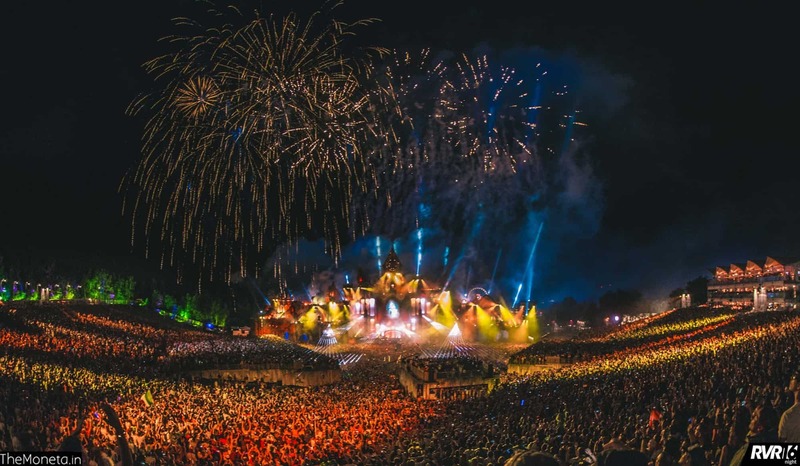 Being a regular at Tomorrowland since many editions as a visitor, journalist, photographer, artist, emcee and probably many more roles that I fail to recollect, allow me to take you through a pretty lengthy extract in my own words that would justify the title of this post. Of all my journeys throughout a decade across the world and music festivals, my calendar has always had a consistent marker every year in July since the past 5 years. It turns out that I’ve always made sure I reserve time from my busy schedule for some festival called ‘Tomorrowland’. No, really.. Tomorrowland by now deserves a place in the English dictionary and is literally the word on every Electronic Dance Music fan’s lips. 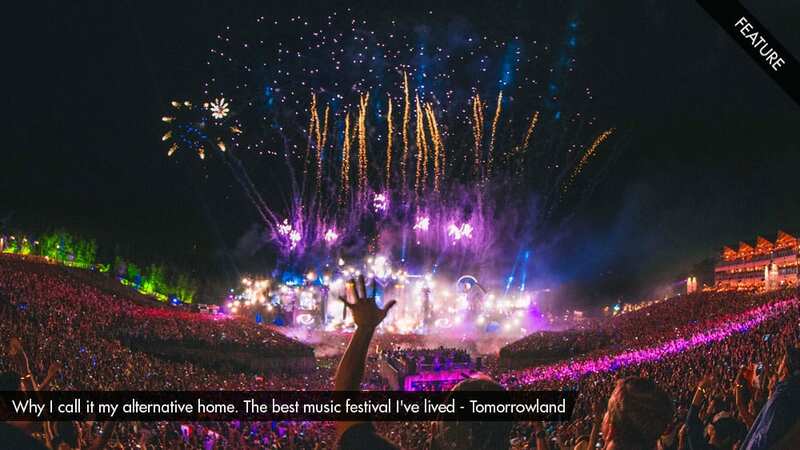 Winning the coveted prize of the best music festival year after year, Tomorrowland that takes place in the small town of Boom in Belgium every July end has now spearheaded itself to be a global phenomenon not only as a guide to music but also to unite people via the same platform. The concept of festival after movies was pretty much amateur until Tomorrowland released an epic version back in 2011 that actually acted as a catalyst to it’s expansion multiple times over the last few years. I remember being a spectator from back those years roaming from stage to stage and trying to catch up with my pre organised calendar of DJ set times. It actually turned out to be pretty difficult as the festival spans across a mega huge venue area that requires a lot of footwork. Fast forward to 2013 and Live updates were on a roll from Stylemag as I realised the reach of the festival in India – a nation that is considered the next biggest market in the Dance Music industry. With Sunburn Festival being a flagship festival since years in India, the expansion of dance music lovers kept increasing and so did the love for Tomorrowland. Allow me to thank the internet for a moment and also the marketing and technical team at Tomorrowland/ID&T for making sure all of their content reached every audience in every corner of the world. 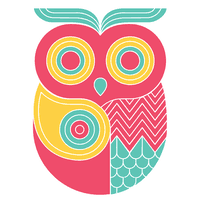 2014 was the 10th Anniversary of the festival which saw it span across two weekends full of madness. I was also on duty during that time doing pictures for my Belgium brothers Dimitri Vegas & Like Mike, Wolfpack & YVES V during their sets at the festival which at a continued pace gave me a picture of how sublime the festival actually looks from the main stage when photographed. Here you can find a discussion about the best Tomorrowland Main Stage ever. Remember our ‘Life away from the stages at Tomorrowland 2014′ edition? It gave a perfect example of how the festival is curated to give prime importance to many aspects away from music too. Knowing that I may have written too much above, I think being cue on point, there are a few (or perhaps plenty) of reasons which I’ll term as highlights or features or concepts (I may run out of adjectives here) that I’ll mention about Tomorrowland from this year that makes it simply sublime and the festival that sets the standards for the rest.